CHIGNOLO D’ISOLA, Italy – Carimali is proud to announce its participation in the ninth edition of Triestespresso Expo, which will be held from 25 to 27 October in Trieste, Italy. 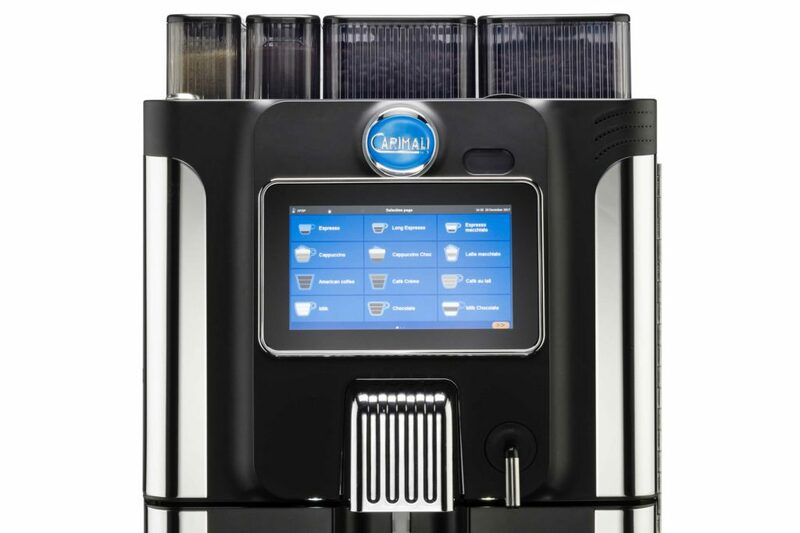 The company will show Armonia Ultra, the latest fully automatic machine, the evolution of the Armonia range: an android-based 10” full touch screen to make your user experience more enjoyable, intuitive, profitable. 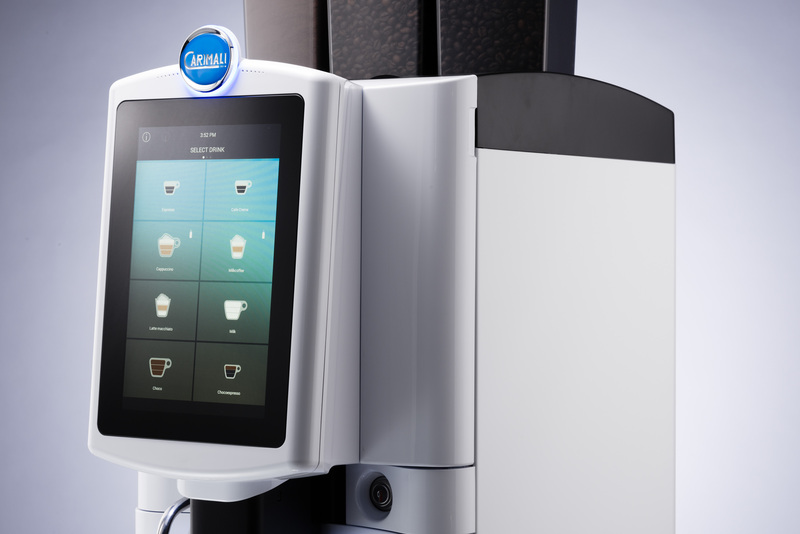 Designed for a wide range of beverages, easy to customise and user-friendly to program. BlueDot will also be displayed to show the many drink selections and brewing technologies of this highly successful fully automatic. Carimali aims at innovation by offering increasingly smart technologies, such as CARImilk the new milk system able to offer hot and cold milk foamed at the desired temperature for each drink, always ensuring excellent foam consistency and quality. Efficient automatic cleaning systems reduce cleaning operations and meet the most stringent hygiene standards. Another important Carimali innovation is represented by CARIcare, the IoT revolution of customer care. A cloud platform that simplifies the business management of Carimali machines and provides valuable data to enhance the business of each user. Special attention will be dedicated to the new version of the traditional machine Bubble with a unique and innovative design, which can be customized with different finishing modeled on the needs of the customer. 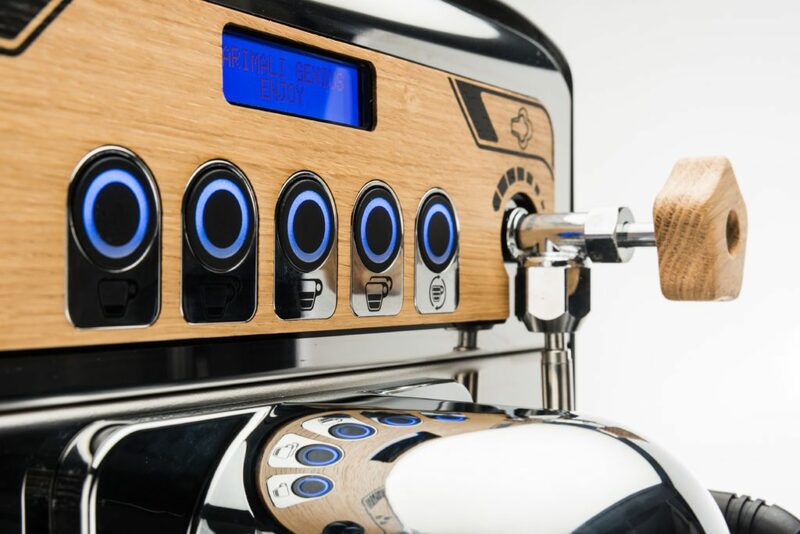 The original rounded shapes of the side panels and the modern style of the coffee groups allow it to conquer any environment and leave customers free to express their creativity. Last but not least: the Genius, the new compact traditional coffee machine, able to exalt any coffee blend thanks to a perfect extraction and meet even the most demanding Barista’s expectations. Genius offers a fancy, attractive design, thanks to the stainless steel and wood details, along with the sides characterized by modern geometric shapes. Genius can also be used with coffee capsules. From 25 to 27 October, Carimali team looks forward to welcoming visitors at 88B booth in Hall 30.